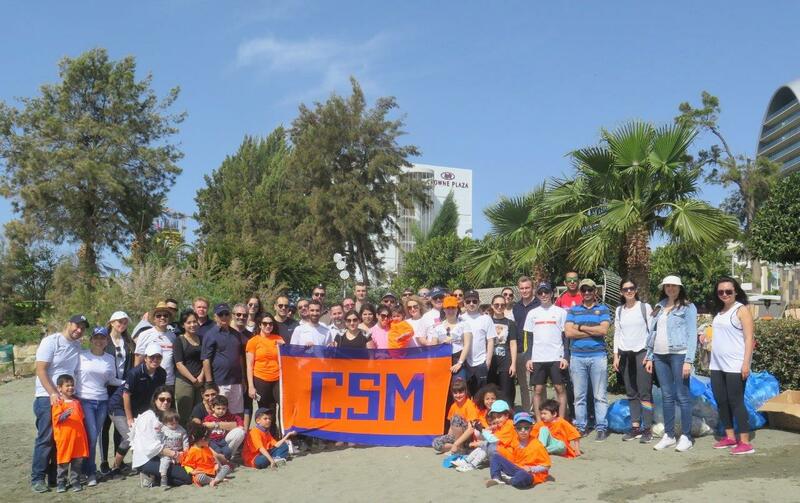 More than 60 colleagues, families and friends took part in a beach cleaning activity along Dasoudi beach in Limassol. The group of all ages filled many bags of plastic waste and various litter – leaving the beach a cleaner place for all to enjoy. 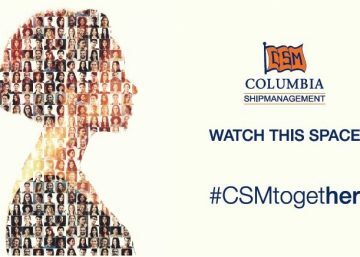 An important part of our shipping culture, protect the environment and be respectful with the natural resources, not only at sea but also ashore. Thanks to everybody that showed up and helped to make this world a better place to live.